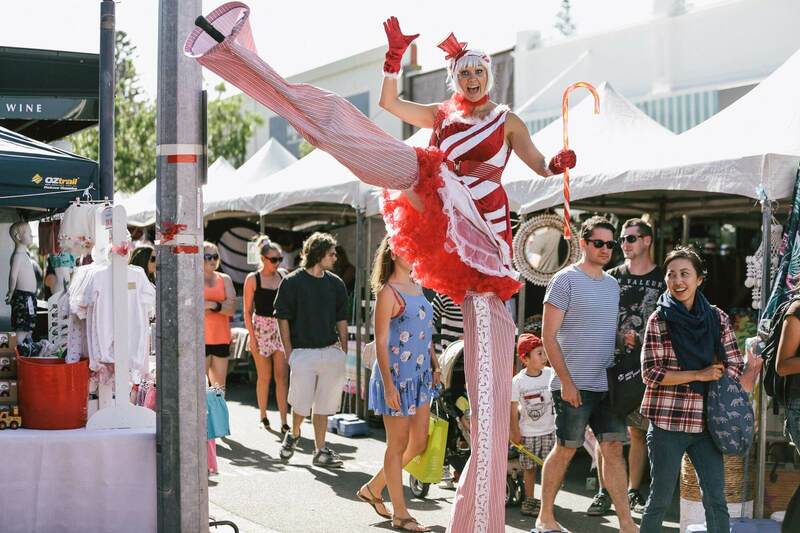 Kick-starting the Christmas festivities is the Cottesloe Village Christmas Party, also known as Town of Cottesloe’s annual street party. Professional services spanning lifestyle, health and beauty retailers, as well as a Christmas market, present the ideal opportunity to get on top of Christmas gift shopping. Food and beverage highlights include sumptuous dining experiences courtesy of Vans, a taste of Italy thanks to Lamont’s alfresco long table lunch and wine and champagne sampling by Elba bar. There will be no shortage of live entertainment from local bands, roving street acts and seasonal decorations strung along Napoleon street to truly get you into Christmas spirit. 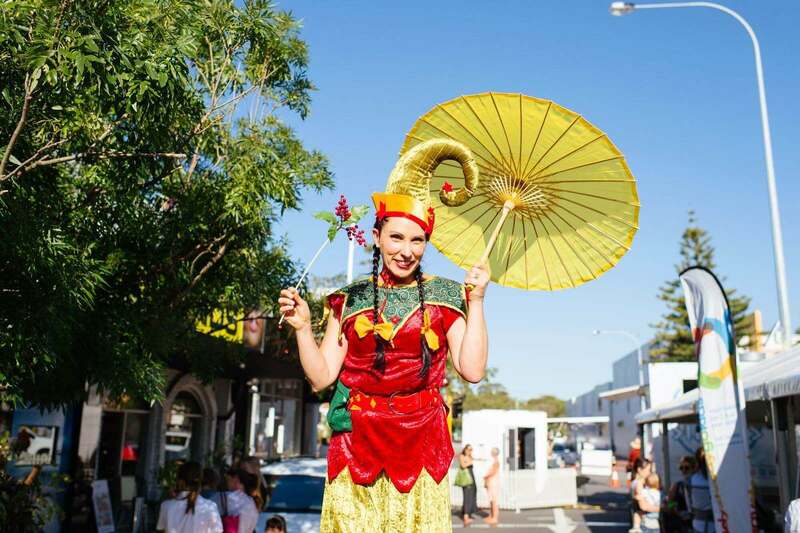 The much loved George Street Festival has been running for over thirty years and continues to celebrate the unfolding story of East Fremantle. With a strong focus on environmental sustainability, it serves as the perfect one-stop-shop for thoughtful artisan gifts at the shops along George Street and at featured stalls. Free entertainment is also on the cards, such as music on the main stage, buskers, roving street artists and an official #eastfreo festival photo booth. The lead up to Christmas should never be without a trip to Bazaar, Fremantle’s favourite Christmas Market. Self-described as three days of retail heaven, the event showcases 50 of WA’s most talented designers and makers. Your Christmas shopping will be served with a side of delicious food and live DJ entertainment in the atmospheric surrounds of the Fremantle Arts Centre. 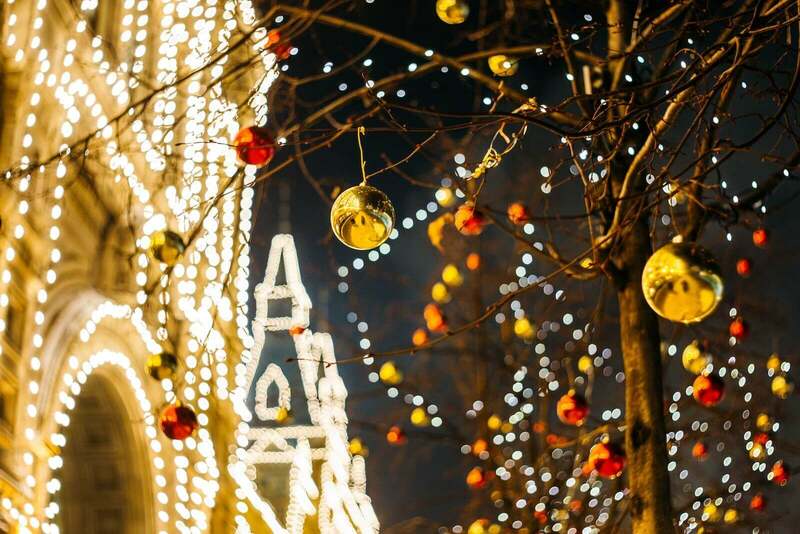 If you’re dreaming of a European Christmas, you won’t have to travel far for the experience. Soak up the small town vibe of Bay View Terrace transformed into an intimate, Italian themed festive hub at the Buon Natale Street Celebration and Night Market. Local retailers will be showcasing their best wares, Italian fare and beverages will be sure to delight and the Perth Choral Society are set to carol all evening, making this event the ultimate celebration of Christmas. There’s something for everyone at this Christmas street party. Expect gourmet food, a pop-up bar, family activities, artisan stalls and even camels. The festivities will end on a high, with carol singing by candlelight on the St Patrick’s lawn, followed by the iconic Mount Lawley Christmas Tree being lit up in all its glory.